Beijing. China appears to be easing its high-tech industrial development push, dubbed "Made in China 2025," which has long irked the United States, amid talks between the two countries to reduce trade tensions, according to new guidance to local governments. 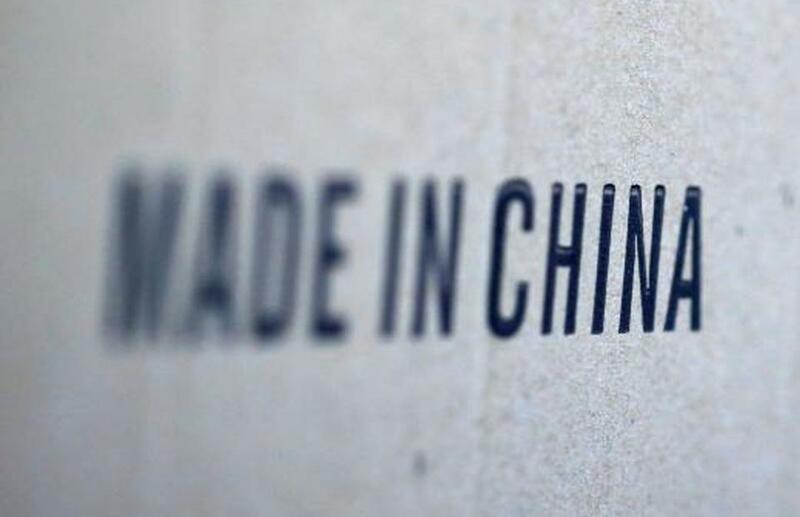 Beijing has dropped references to "Made in China 2025," an initiative intended to help the Asian giant catch up with global rivals in sophisticated technologies and promoted aggressively since 2015. The strategy is core to China's aim to transform itself into a global superpower by 2050, and rival US dominance in sectors such as semiconductors, robotics, aerospace, clean-energy cars and artificial intelligence. US Commerce Secretary Wilbur Ross said it was clear China has been de-emphasizing the 2025 plan in response to objections from the United States and other countries, "but that doesn't mean they've dropped it." China has repeatedly denied the US allegations that it systematically misappropriated US intellectual property through policies that effectively coerce US firms to transfer technology to Chinese joint venture partners, through outright theft by cyber and other means and state acquisitions of US firms. US President Donald Trump and Chinese President Xi Jinping agreed at a Dec. 1 meeting in Argentina to a truce between the world's two largest economies that delayed by 90 days a planned Jan. 1 US increase of tariffs to 25 percent from 10 percent on $200 billion worth of Chinese goods. The two sides are expected to negotiate over US demands for stronger Chinese protections for US intellectual property, an end to forced technology transfers and greater market access to China for US companies. China has trimmed 150 million metric tons of steel and 800 million tons of coal capacity in the past five years. China still has around 908 million tons of steel capacity and 5.1 billion tons of coal capacity. Years of breakneck economic growth have taken their toll on the environment, with China's massive steel sector bearing the brunt of a clean up campaign.